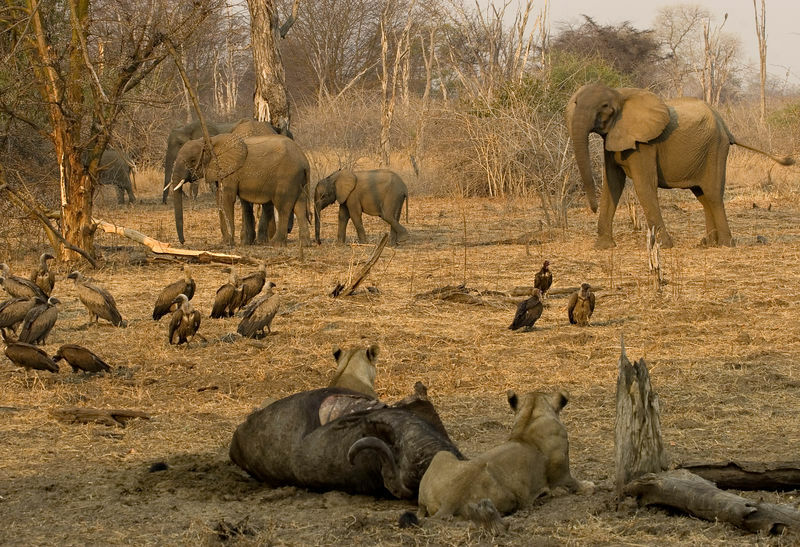 This is such a typical Luangwa scene with everyone going about their own business and getting on with life. Just like downtown New York! Why should the wilds of Zambia be any different?